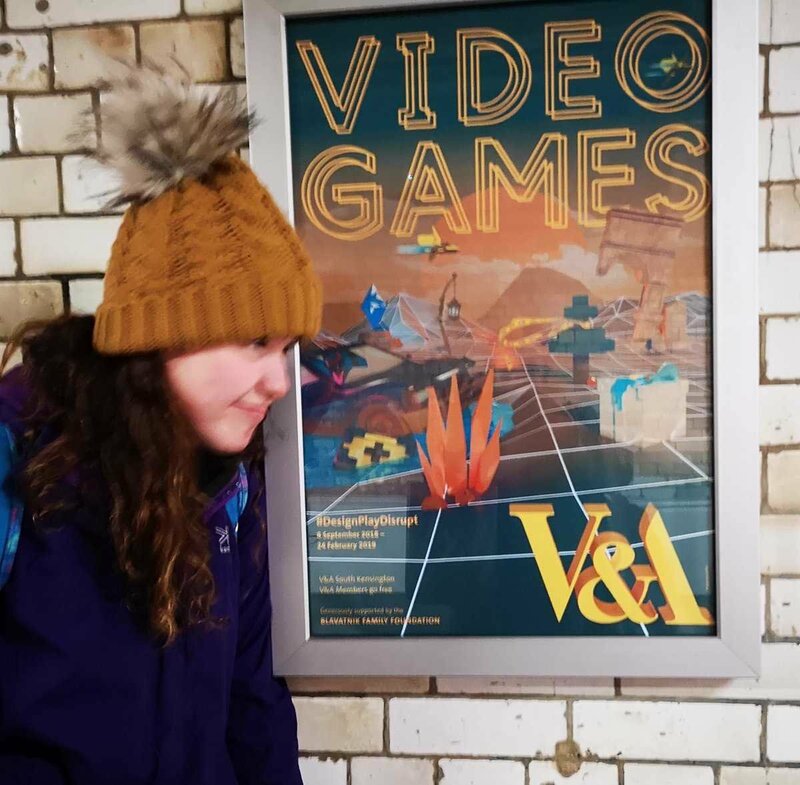 On Thursday 24 January, a combined group of IV Group (Year 10) and Sixth Form (Years 12 & 13) pupils visited the Videogames: Design, Play, Disrupt Exhibition at the V&A Museum in London. The group was made up of pupils taking Computer Science and Art at GCSE and A-Level. 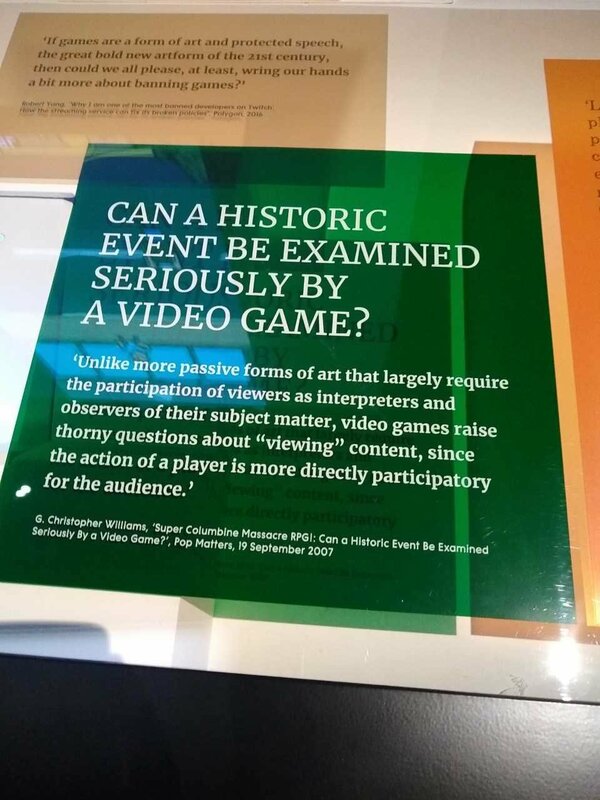 Pupils were able to view concept art, prototypes, large-scale immersive installations as well as play in the ‘indy’ arcade at the end. The trip was thoroughly enjoyable and already I have seen pupils with different ideas for personal projects, inspired by their visit.